With the recently announced additions of veteran commentators Mauro Ranallo and Mike Goldberg to the current Bellator broadcast team, fight night roles have been determined for the biggest evening in the promotion’s history when Bellator NYC: Sonnen vs. Silva air from Madison Square Garden in New York on June 26, 10pm, on KIX. Bellator NYC: Sonnen vs. Silva, will see play-by-play analyst Mauro Ranallo join longtime Bellator color commentator Jimmy Smith for the first time while Mike Goldberg will anchor the desk for the historic broadcast. Jenn Brown will host the live pre-show during preliminary action, where she will be joined by popular MMA personality Brendan Schaub and Bellator lightweight Josh Thomson, who will offer unique insight and analysis leading into the historic event. Schaub and Thomson will later join Ranallo at the desk during Bellator 180. The voice of Bellator, Michael C. Williams, will take his familiar position inside the cage as the evening’s ring announcer. Headlined by the long-awaited bout between two of the biggest names in mixed martial arts history, ChaelSonnen (29-15-1) and Wanderlei Silva (35-12-1, 1 NC), is Bellator NYC: Sonnen vs. Silva. Emanating from Madison Square in New York City, the mecca of combat sports, this blockbuster event includes a heavyweight bout between MMA legend FedorEmelianenko and hard-hitting Matt Mitrione, along with two championship bouts, including Douglas Lima (28-6) defending his 170-pound strap against Lorenz Larkin(18-5, 1 NC) and current lightweight champion Michael Chandler (16-3) putting his world title on the line against the undefeated Brent Primus (7-0). Catch this historic event on June 26, Monday, only on KIX. Bellator is a leading mixed martial arts and kickboxing organization featuring many of the best fighters in the world. Under the direction of veteran fight promoter Scott Coker, Bellator is available to nearly one billion people worldwide in over 160 countries. Bellator is comprised of an executive team that includes top industry professionals in television production, live event orchestration, fighter development/relations, venue procurement, sponsorship creation/development, international licensing, marketing, advertising, publicity and commission relations. Bellator is based in Hollywood, Calif. and owned by entertainment giant Viacom, home to the world's premier entertainment brands that connect with audiences through compelling content across television, motion picture, online and mobile platforms. 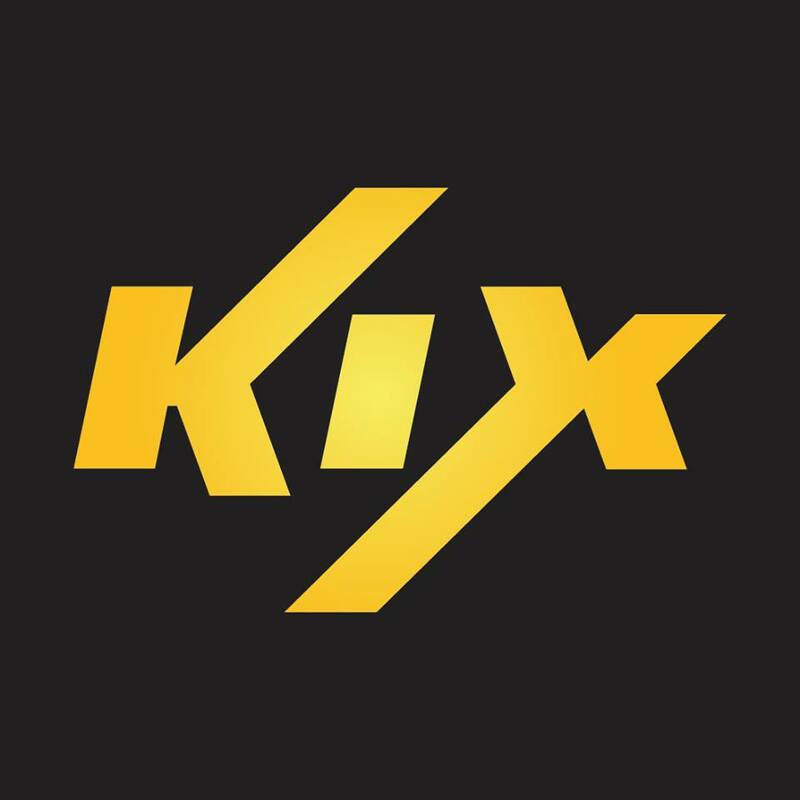 KIX is available on (Cablelink Ch. 54, Cignal TV Ch. 264, Destiny Cable Ch. 63, Gsat Ch. 18, and SKY Cable Ch. 63.). For more information, you can log on towww.KIX-TV.com. Hi! I'm at work surfing aroujnd your blokg from my new iphone 3gs! Just wanted to say I love reading through your blog and look forward to all your posts! Keep up the fantastic work! Hi to all, how is the whole thing, I think every one is getting more from this web site, and your views are fastidious in support of new viewers.